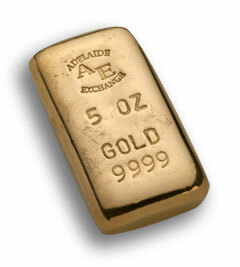 Adelaide Exchange is uniquely positioned in Australia as a single source for buying and selling of gold and silver bullion, precious metal, new and vintage jewellery and collector coins. We are an independently run and Australian-owned business, with five Australian locations. In South Australia, you will find our stores in Adelaide CBD, suburban Glenelg, Mitcham and Tea Tree Plaza Modbury, and you will also find us in Hobart, Tasmania. We also have a large and established mail-order business to help you with your transactions. Adelaide Exchange is the oldest business of its genre in Australia under the same ownership since its establishment. The Managing Director has been in the precious metal and jewellery business for over 35 years and is proud to be a highly-respected authority in the industry. When it comes to the world of precious metals - we know the answers!